Celtic Rider Ireland founded in 2007 by Paul & Siobhan Rawlins. The national award winning adventure touring company, the first of it’s kind in Ireland. This is the official Facebook home for New Zealand Motorcycle Rentals & Tours ( www.nzbike.com ) and their customers. 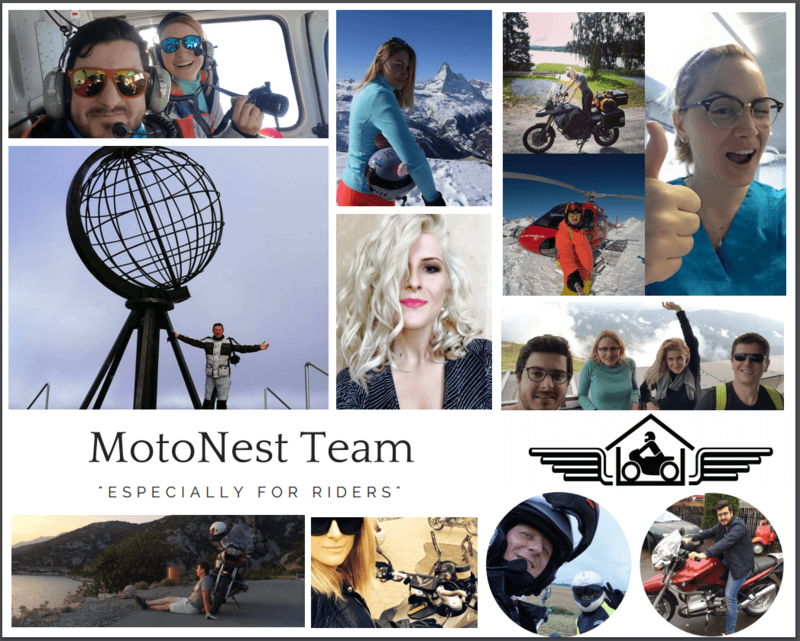 Share your NZ trip pictures and experiences here!See the beautiful NZ scenery on a BMW R1200GS or F650 ! LemonRock is a premium Motorcycle Rental & Tours company on Ireland’s Wild Atlantic Way – 2,500km of pure biker bliss! Simply the BEST! Check out our Tripadvisor and FB reviews then book a tour to experience the beauty of Northern Thailand, Laos or Myanmar from the seat of a motorcycle!